These language-specific catalogs cover Justrite's best selling products available worldwide through authorized distributors. Please note: some covers of catalogs may be different from what is shown. 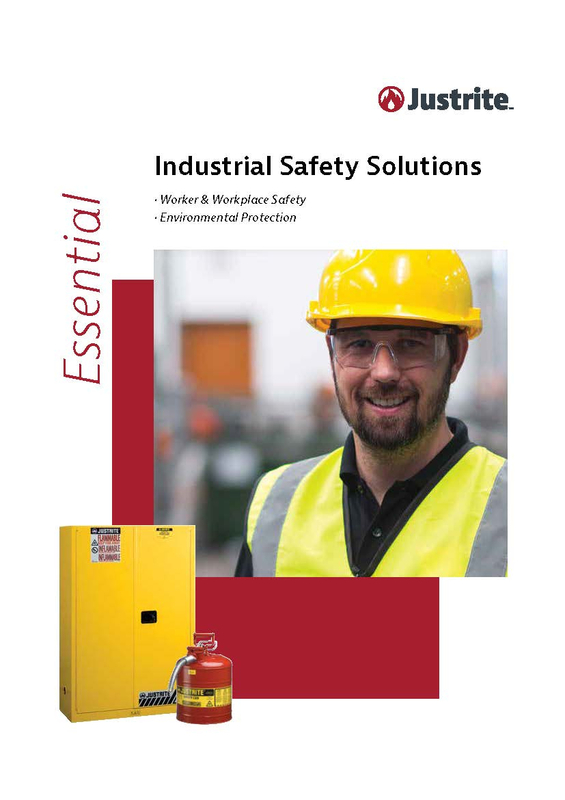 View our interactive, flip-type catalog to find the safety equipment that is right for you! It's easy. 2016 French Catalog is also available as a printed copy. 2012 Brazilian Portuguese is also available as a printed copy. 2013 Spanish also available as a printed copy. 2013 Chinese is also available as a printed copy. Where print copies are noted above, please click the link below and request an International Catalog and the specific language, English, French, Brazilian Portuguese, Chinese and Spanish in the "Additional Infomation Needed" box below.